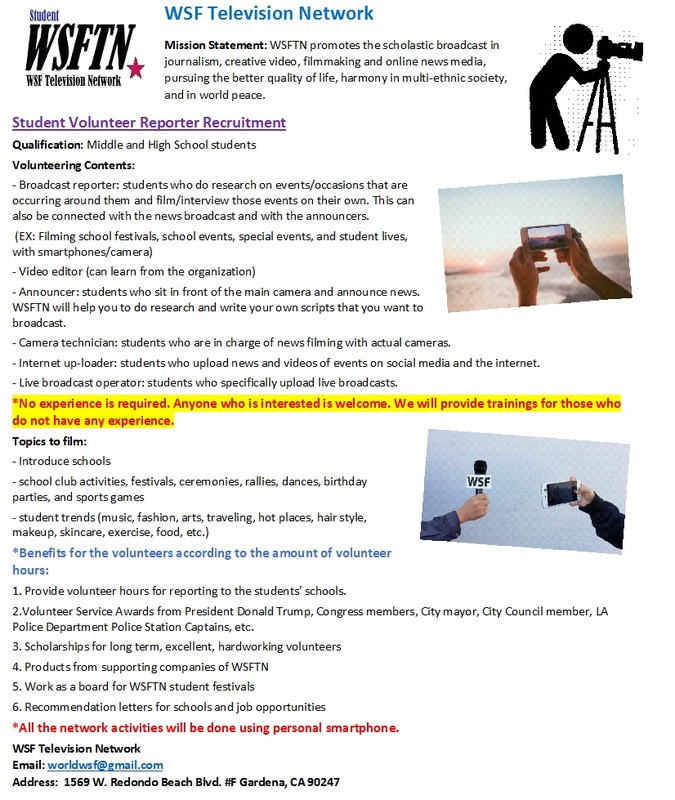 All participants will receive the bronze President's Volunteer Service Award certificate and signed President Trump letter. 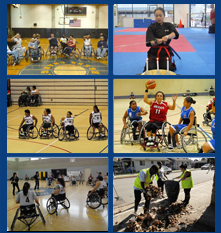 Wheelchair basketball teams from Southern California showcase their skills as they compete in this tournament organized by WSF. 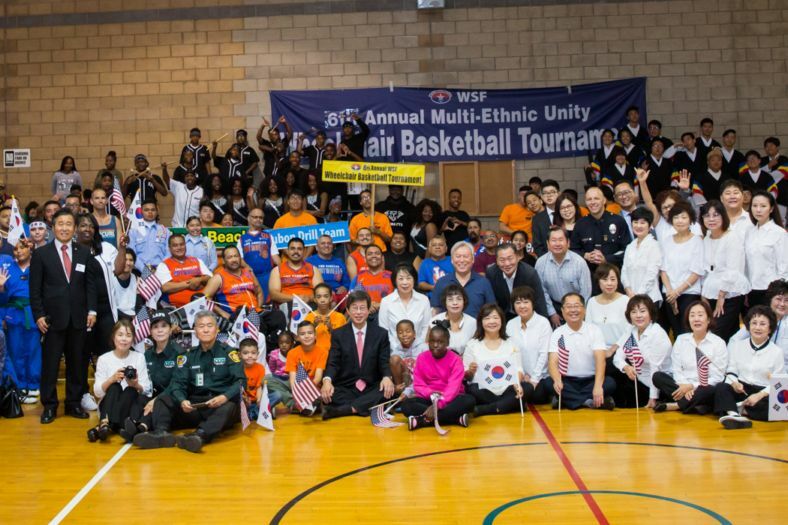 Other goals for this event: (1) Introduce wheelchair basketball to influential members of our community by having them take part in the tournament (2) Share Korean and American culture. 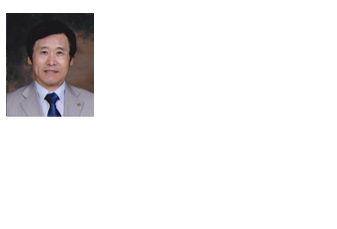 (3) Bring our community together. WSF organizes ABC Rules Retraining Seminar (with LAPD Vice) to help local businesses train their employees to not sell alcohol & tobacco products to minors. 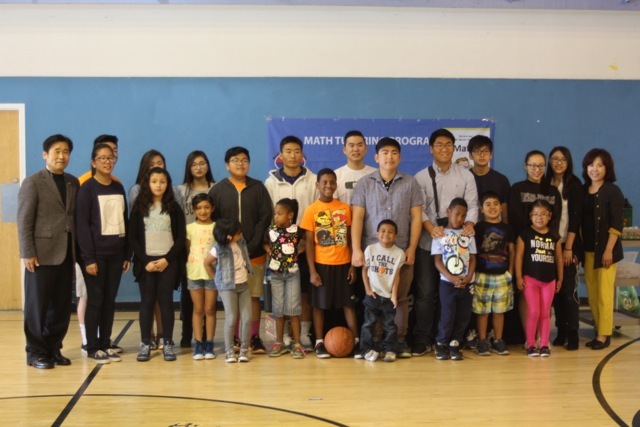 WSF volunteers tutor low income area students in South Los Angeles. 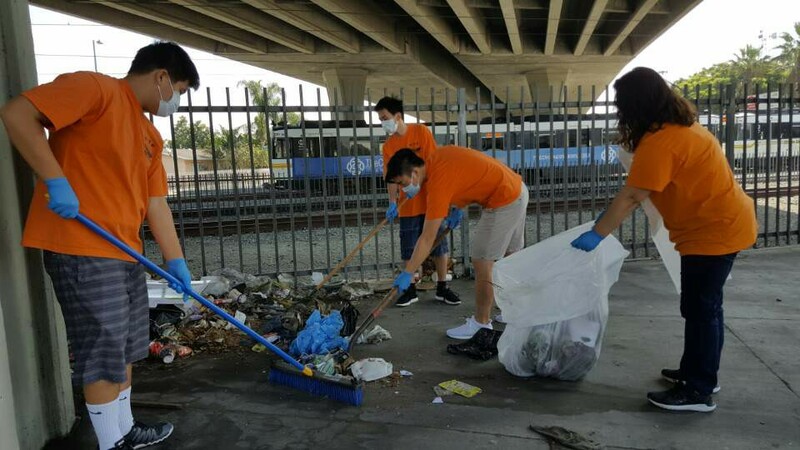 WSF participates in community clean-ups. 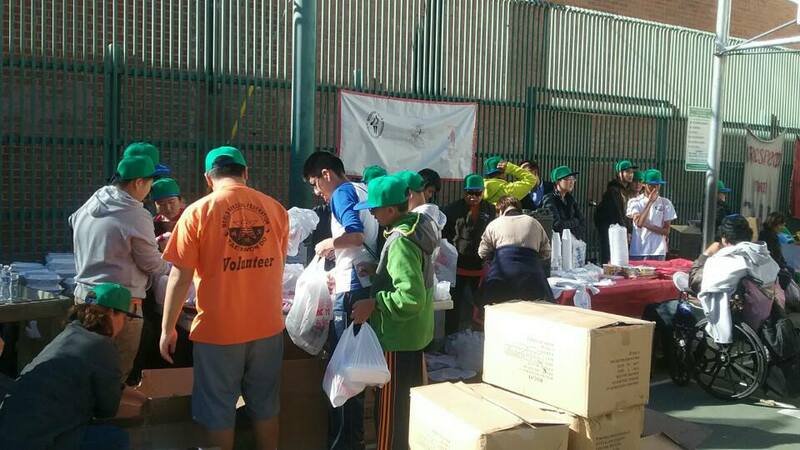 WSF helps care for the homeless population by periodically distributing food, clothing items, toiletries and providing other services. 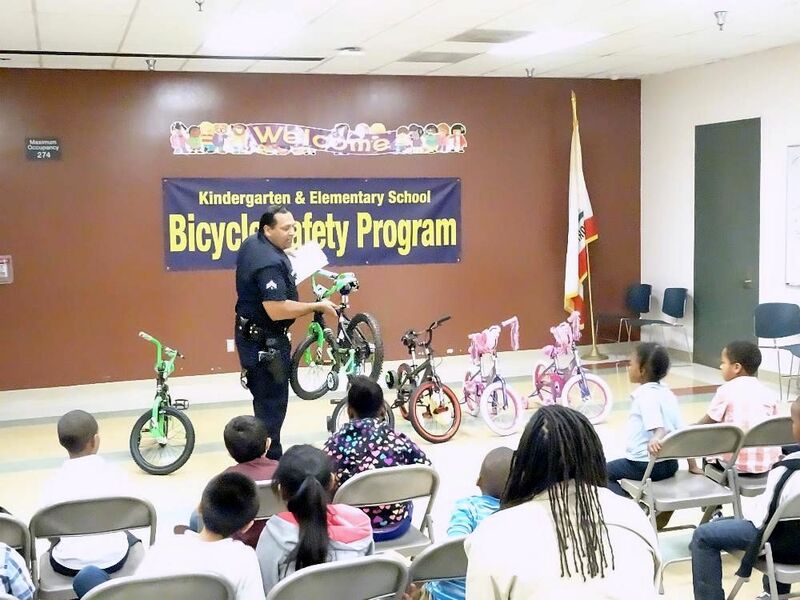 WSF partners with the LAPD for the Bicycle Safety Program where police officers teach Kindergarton & 1st grade students about bicycle safety at local schools.